Angle resolved photoemission spectroscopy (ARPES) has played a major role in the elucidation of the electronic excitations in the high temperature cuprate superconductors. Several reasons have contributed to this development. First, the great improvement in experimental resolution, both in energy and momentum, aided by the large energy scales present in the cuprates, allows one to see features on the scale of the superconducting gap. 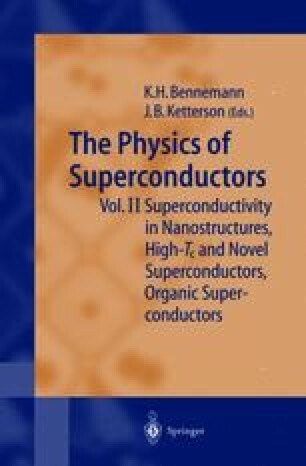 More recently the resolution has improved to such an extent, that now features in traditional superconductors like Nb and Pb, with energy scales of a meV, can be observed by ARPES .